S/Sgt. 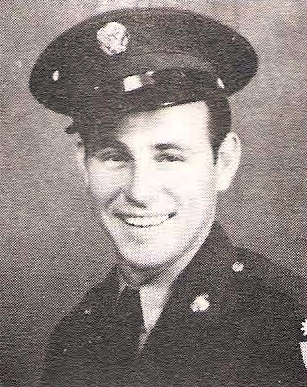 Horace Moore, son of Mr. and Mrs. Walter Moore, Olney, husband of Mildred Faye Cox, graduate of Olney High. Entered AAC, 1940, trained at Kelly Field, Tex. and Chanute Field, Ill. Served in Australia and India. Awarded GCM, Pre-Pearl Harbor Ribbon, APO and 5 Battle Stars. Discharged in 1945.